I am staying in bed all day at Keizersgracht 264 in Amsterdam. 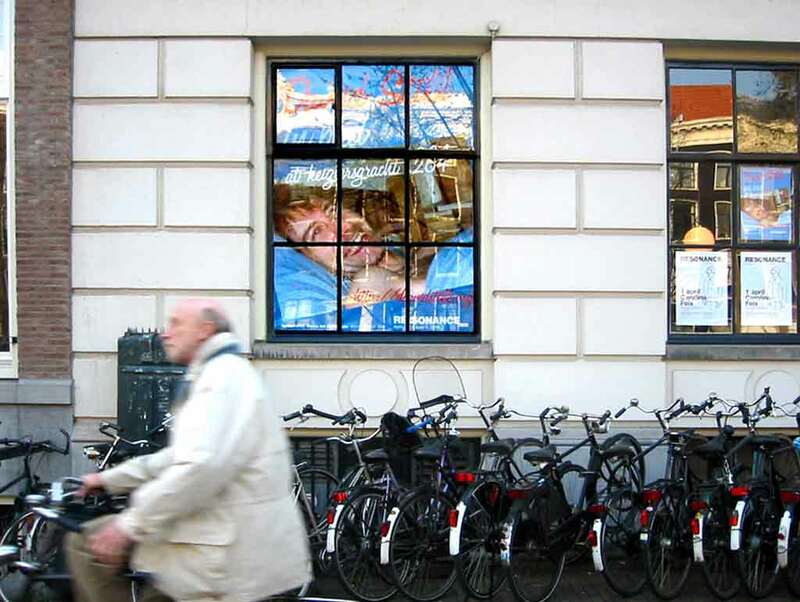 The exhibition Resonance in the Netherlands Media Art Institute is hosting my presence . 13 Sep 02 What happened? 23 jan 02 Who am I?